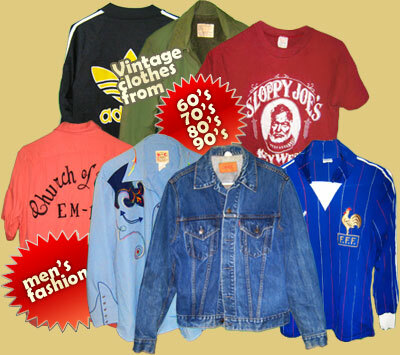 Dis Vintage was established by industry experts Dany Sabban and his wife Ingrid in 2004. 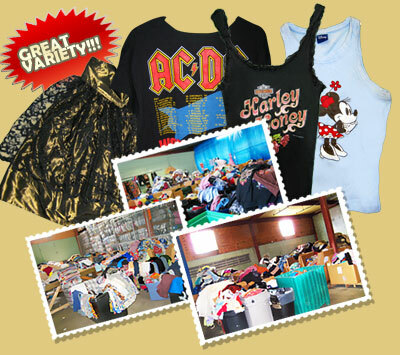 Our high standards in customer satisfaction always separated us from our competitors and made DIS VINTAGE one of the largest Vintage and Used Clothing wholesalers in Florida. Our goal is to provide best-quality product in the fastest and most convenient way to our customers as we understand the importance of these components in business development. DIS VINTAGE supply routes stretch from Asia to Africa and Europe as we proudly ship all over the World with our customers giving us the highest feedback in customer satisfaction. Dis Vintage had been a partner in operations with Whitehouse & Shapiro for many years which indicates that our professionalism and product quality is at a high level to stand out in this industry. Operating out of our 85,000 sq feet warehouse Dis Vintage staff has many years of experience combined with commitment to make sure that every purchase and transaction is a beginning of a long-term business relationship.